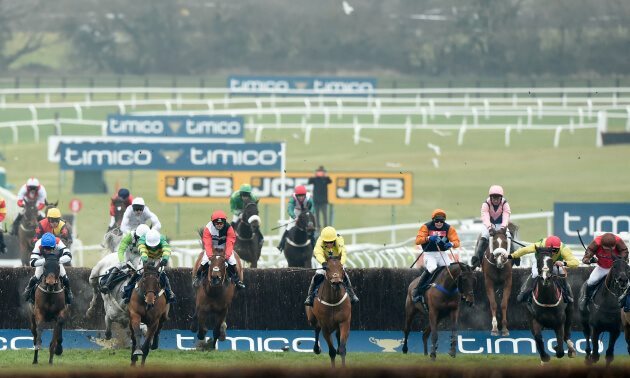 We preview the Foxhunter Chase at the 2019 Cheltenham Festival and give our best bet in the race - a prolific winning pointer, who's unbeaten under Rules in this sphere. Paul Nicholls has won the last two renewals of the Foxhunters’ Chase with Pacha du Polder and the likeable veteran returns to become the first horse to win the race three times. Now a 12-year-old, he shaped as though he would strip fitter for his first run for 11 months when a well-beaten fifth to Road To Rome at Haydock last month, though it’s hard to be too positive about his chances in the context of this race. Road To Rome, on the other hand, has won his last four starts in hunters, and is unbeaten in points. The manner in which he breezed to success in the aforementioned race put him right into the hat for this, beating Sybarite by a total of 34 lengths. He will find it hard to dominate this field like he has done for all of his wins this season, but he arrives thriving and looks a bona-fide challenger. Also worthy of a mention is Pacha du Polder's stablemate, Caid du Berlais, who was smart at his best, and won the Punchestown equivalent of this last April. His wide-margin win in a point this month will have put him spot on for this, and he’s respected. Another who ticks plenty of boxes is the Gordon Elliott-trained Ucello Conti. 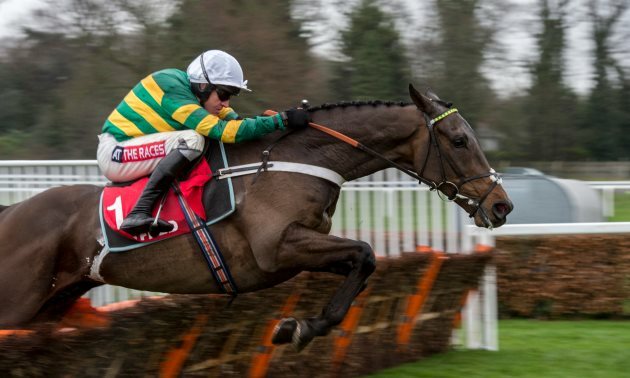 He showed he is still capable of smart form when finishing runner-up to Gold Cup hope Anibale Fly in a handicap at Leopardstown last season and, though he failed to complete his final two start that season, they were tough asks in the Thyestes Handicap Chase at Gowran and the Grand National at Aintree, respectively. 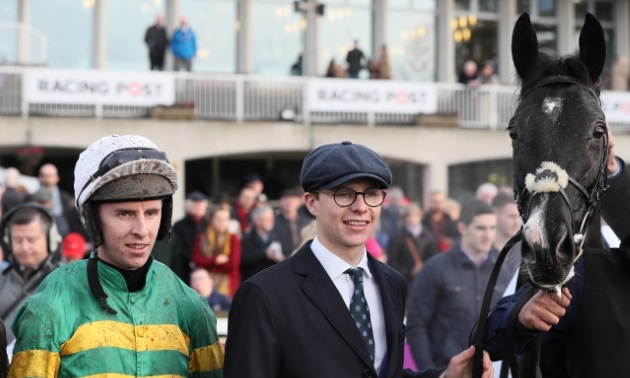 He has since been rejuvenated by a win in points and two victories in hunters this season, doing it easily at Navan last time by three and a half lengths from Coastal Tiep, drawing clear between the last two. Ucello Conti could prove too classy in this field and seems sure to be bang in the mix. Edna Bolger and owner J. P. McManus have a great record in this race and seem to have another strong chance in the shape of Stand Up And Fight. He had recently won a point on his debut in that sphere before also winning his first start in hunters at Downpatrick on Boxing Day, beating Sizing Coal by five lengths. He has since finished runner-up back between the flags but, this race will have likely been his main target all along so expect him to be cherry-ripe for this. Prolific winning pointer Hazel Hill and last year’s Ultima runner-up Shantou Flyer also command maximum respect. The first-named in unbeaten in hunter chases, his latest victory coming in a 12-runner race at Warwick by 11 lengths from Mr Mix in January, leading two out and clear when jumping right at the final fence. He is a leading form contender, and looks worth siding with in a wide-open heat. Shantou Flyer has been bought by owner/rider David Maxwell for this race and he has won two of his three starts in this sphere this season. 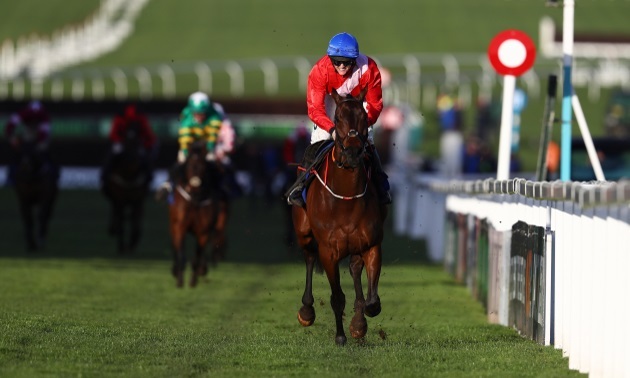 He made the most of a good opportunity on his latest 35-length romp at Fontwell but his strong course form will stand him in good stead here; he’s another will solid claims in what looks a cracking renewal. The way Hazel Hill travelled and jumped before readily clearing away from a competitive field at Warwick really sticks in the mind and this 11-year-old, who is actually not fully exposed, looks to have all the attributes to make a name for himself at the top level. Stand Up And Fight should be well respected based on connections and Ucello Conti can take a big hand if jumping efficiently.